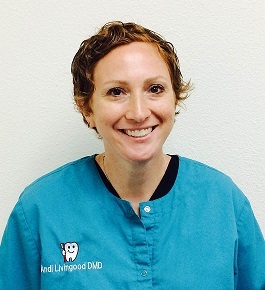 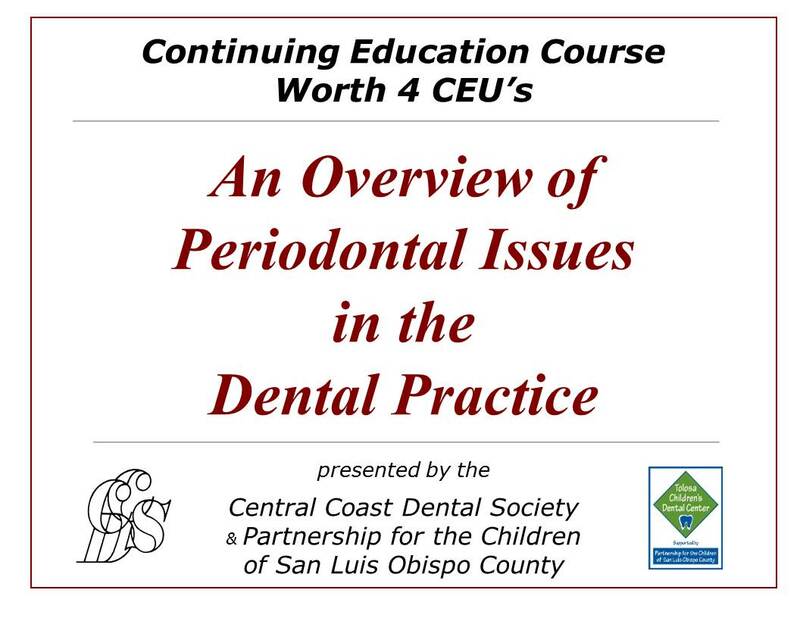 Partnership for the Children Board of Directors appointed Andi Livingood DMD to the position of dental director for Tolosa Children’s Dental Center, effective July 1, 2015. 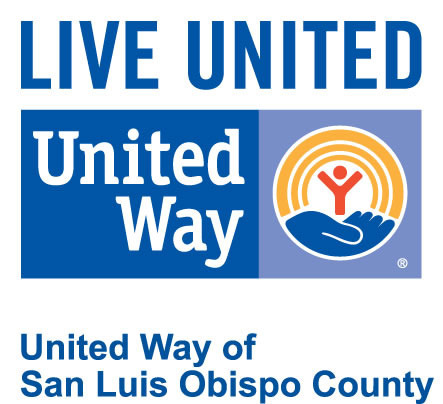 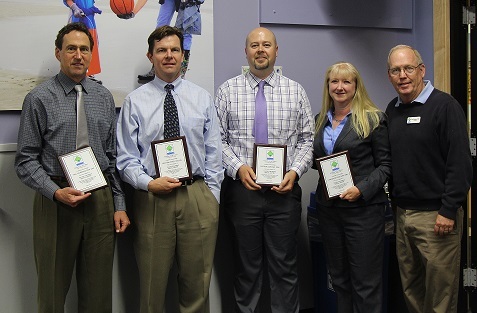 United Way of San Luis Obispo County and City of San Luis Obispo awards Partnership for the Children funding support for the 2015-2016 fiscal period. 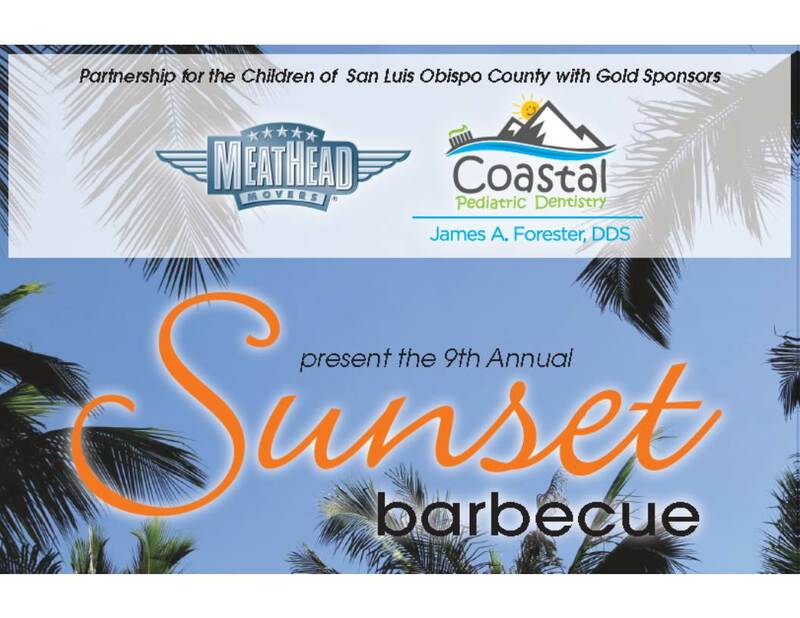 Island-style Sunset Barbecue A Success!